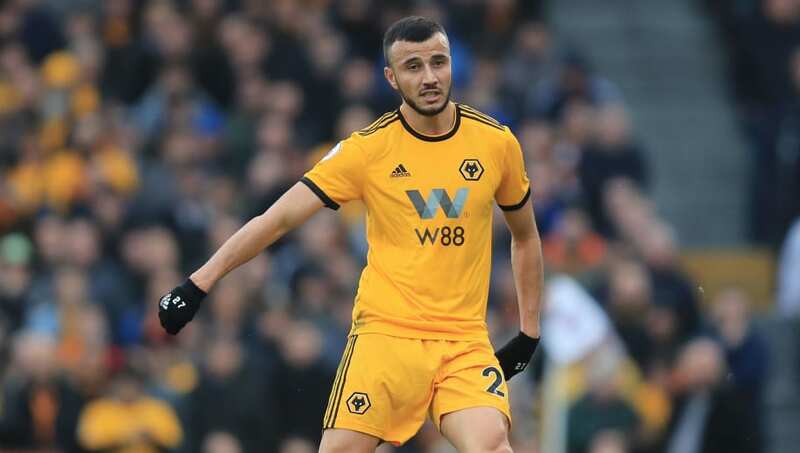 ​Romain Saiss has insisted Wolves are confident of lifting the FA Cup trophy after they reached the semi final stage with an impressive win over Manchester United. After an incredibly impressive return to the Premier League, Wolves look set to comfortably finish in the top half of the table and have reached their first cup semi final in over 20 years. Their run to the final four has been far from straightforward, having to defeat both Liverpool and United along the way - as well as surviving a replay against Shrewsbury Town. ​Wolves are set to face ​Watford at Wembley on April 7 and, when asked if they can go on to lift the trophy in May, Saiss said, as per the Express and Star: “Of course. Because now we’re one of only four teams. Wolves' performance against United in the quarter finals was arguably their most impressive so far this season, with Saiss playing a starring role at the back alongside ever-presents Conor Coady and Willy Boly. When asked if he agreed, Saiss responded: “Maybe. Because with the fans...it was the place to take us to the semi final. It was amazing. “It was an amazing game. I think it was almost perfect. Unfortunately, we conceded one goal at the end, but our plan was very good. “I think we played very well, without the ball we stayed compact. We deserved the win, and the fans were fantastic.